Meineke has been around for over 40 years. View this video to learn more about their history. Meineke franchisees are your best resource in learning about Meineke and this outstanding opportunity. 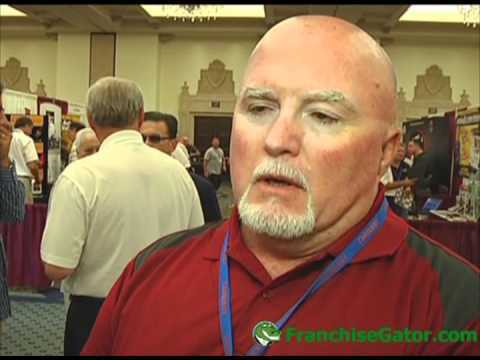 Learn more about Kiddie Academy from the best source, their franchisees!